Pioneer Pulse Learning was built from the ground up. As our name suggests, we are pioneers in progressive learning and cutting edge technological methodologies – focusing on training experiences of “product training” and “service training”. Always seeking fresh ways to break new ground within safe spaces. 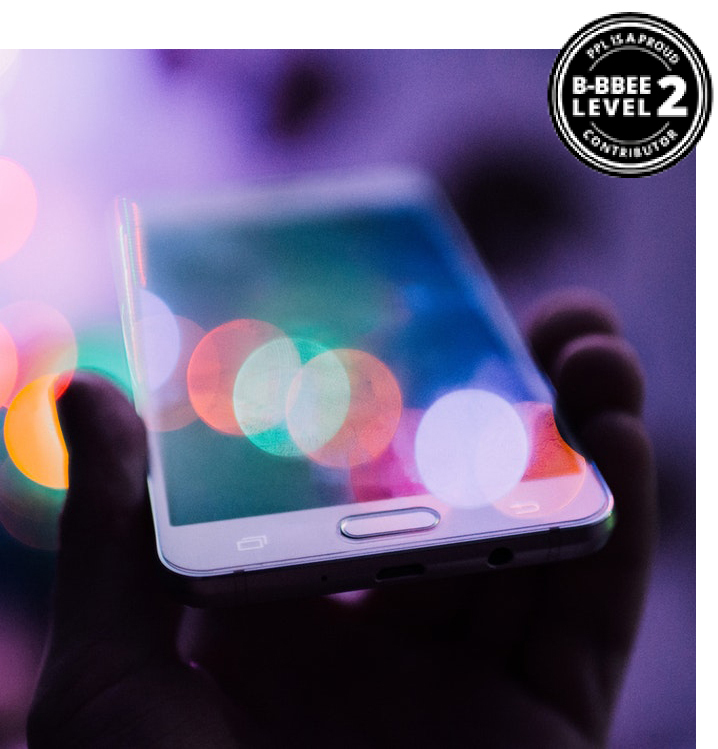 We believe that no two customers are the same, and as such since we started trading, we’ve successfully created bespoke customer experiences using up t date and best practice content. We pride ourselves on bringing exciting and engaging learning to clients and each training course or workshop that we produce is customised to meet the objectives of the client in question. Our creativity is flexed in the structure of our approach to learning and development initiatives (I.e. training courses and workshops). We CREATE novel ways to bring great ideas to different people. This enables solid, long-lasting and mutually beneficial relationships with our clients. Our purpose of innovation is to help our learners retain knowledge, and apply it through skills live in the workplace. Innovation is a key component for us to engage with our learners – and enable us to build trust-based relationships with our customers. Our level of specialisation ensures we offer the most effective contemporary learning initiatives for our clients. Our cutting edge learning opportunities enable to us to provide enriching content to our customers audience -and enable life long learning. 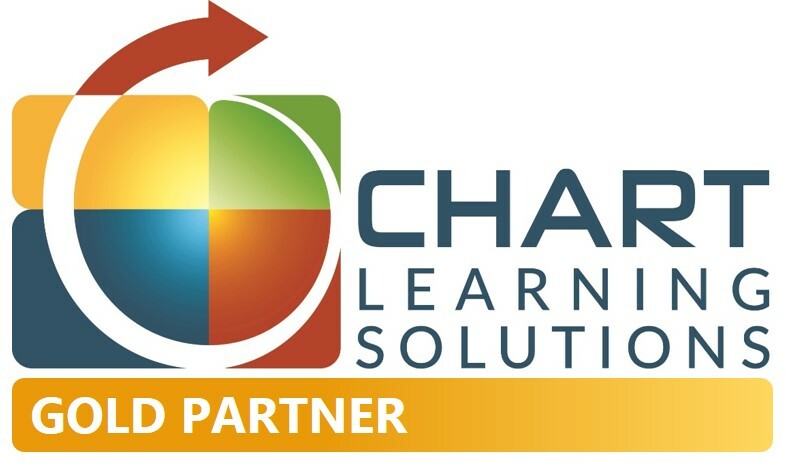 Chart Learning Solutions has 30 years of improving Sales, Customer Service, Leadership, and employee productivity through training programs and eLearning accountability programs.